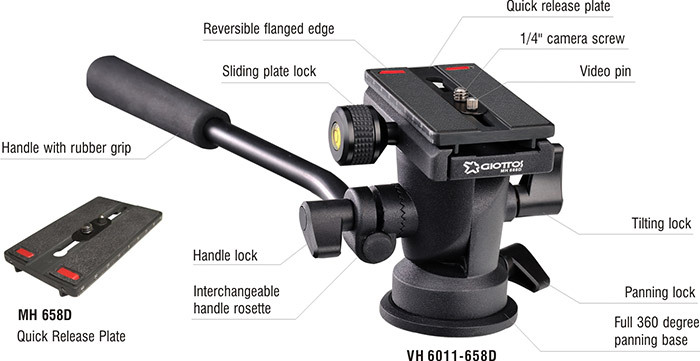 The VH series is a compact and lightweight 2-movement video head designed principally to support the latest digital video equipment, but also suited to still photography cameras. Separate locking mechanisms for the 360° pan and the +90°/-90° tilt. Smooth and constant movements on both axes. Equipped with quick release plate (3 models) and a safety catch. 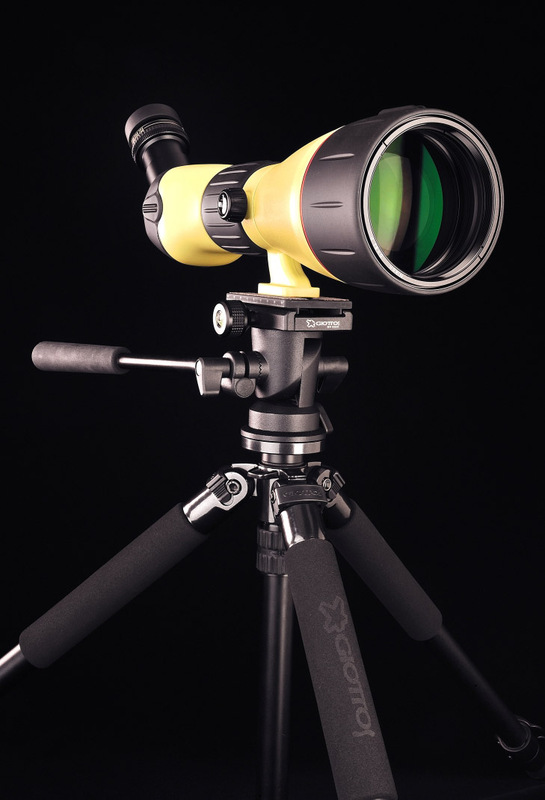 Head to tripod attachment is 3/8’’ female.